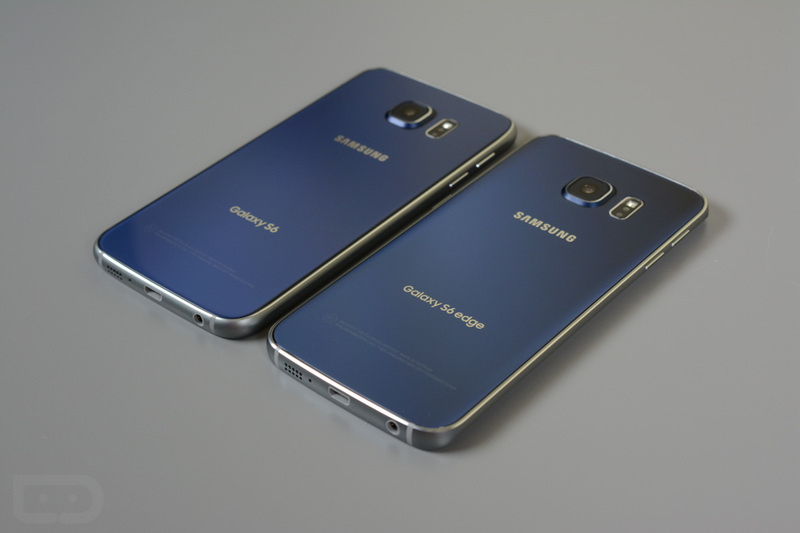 Both the Samsung Galaxy S6 and Galaxy S6 Edge on T-Mobile are receiving an update today to Android 5.1.1. The build drops in as G920TUVU1AOF6 for the regular S6 and G925TUVU1AOF6 for the S6 Edge. The update also weighs in at 630MB and 635MB, respectively. So what’s new? The only “new” feature is Google’s anti-theft protection for Android, which forces users to login to their Google’s accounts even after factory resetting. This step should make it quite difficult for those considering stealing your phone and then wiping it clean before either using the phone or re-selling it. I can’t help but think the bulk of that 630MB file is tied to that last bullet point. A number of users are already receiving the update, so if you would like to pull it, head into Settings>About device>Software update.